Ashford (Orchard Heights). Semi detached family home, boasting three bedrooms, separtate lounge and dining room, kitchen, bathroom and downstairs cloakroom, garage and driveway. 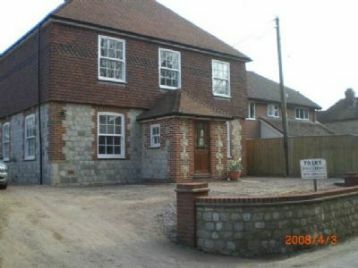 This home benefits from gas fired central heating and double glazing. This house is brand new and has had one careful owner for 5 months only. It is in emaculate condition, it can come furnished or unfurnished - the rental price will reduce if it is unfurnished. 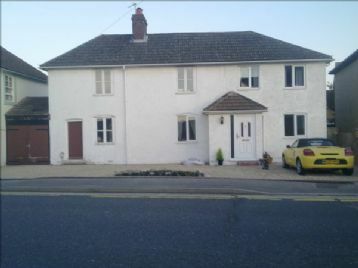 Lovely 3 bedroom terraced house available now. 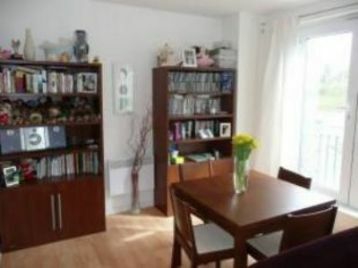 2 double bedrooms (1 with scenic views of North Downs) and 1 single bedroom, new modern bathroom, lounge, dining room with hatch through to modern kitchen.